Tulane Center for Women’s Health Maternal Fetal Medicine physicians specialize in the diagnosis, treatment and ongoing care of expectant mothers and their unborn babies who may be at high risk for special health problems. With clinic locations in Metairie and Downtown New Orleans, Tulane physicians offer services including targeted ultrasound, prenatal diagnostic testing, prenatal screening, genetic counseling, diabetes education and management, hypertension management, and care of fetuses with malformations, genetic disorders and multiple gestations including twins, triplets and higher order multiples. Drs. 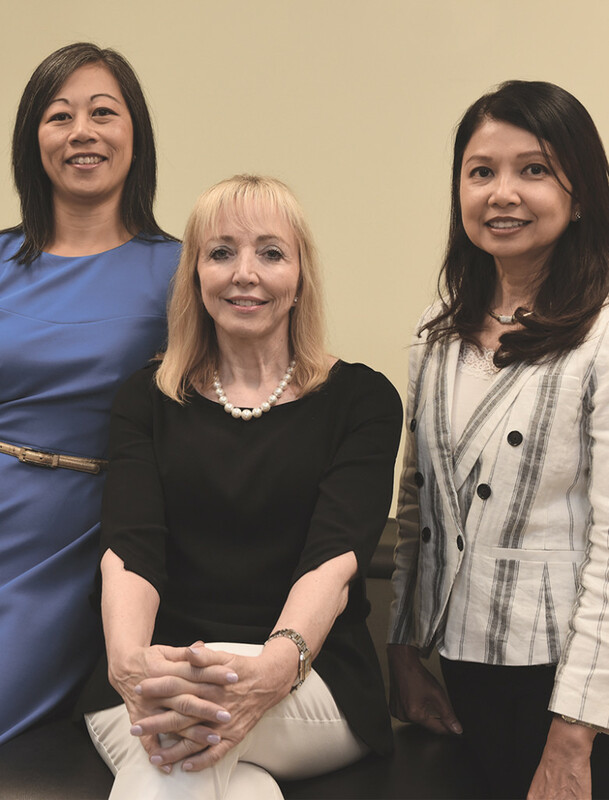 Cecilia Gambala and 2017 Best Doctors Gabriella Pridjian and Chi Dola are Tulane’s Maternal-Fetal Medicine (MFM) physicians, also called perinatologists or high-risk OBs. Women are either referred to an MFM specialist by their obstetrician or infertility specialist because of the potential of a pregnancy-related health concern or choose to see a specialist. The MFM specialist works with the woman’s obstetrician to develop a plan of care tailored to her personal healthcare needs.